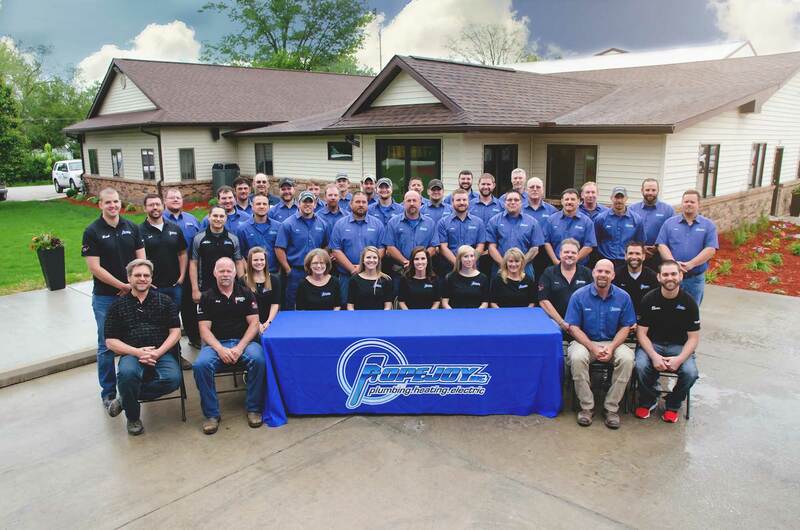 Popejoy Plumbing is a well-known and loved business in Fairbury, Illinois. After a partner sold their half of the business, the company entered an uncertain transition. The remaining owner and employees needed help understanding the financial implications of this change and guidance on how to navigate through this difficult time. Michael guided the business through streamlining internal operations and cash flow management. He assisted the team in bringing in an accountant, preparing for succession of the owner’s children, and helped provide stability until operations were manageable for their team.